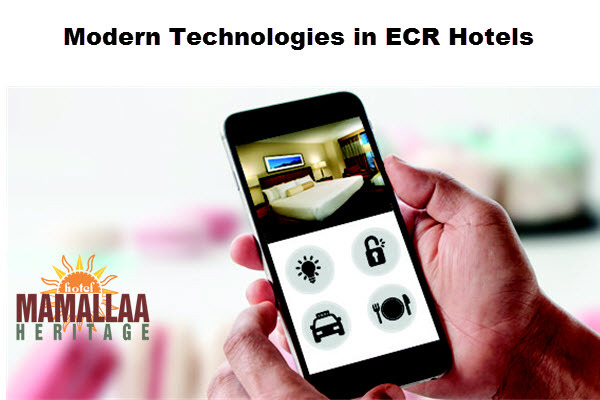 With modern technologies and innovations in the hotel industry, many managers prefer hi-tech solutions for many hotel appliances which are helping in reducing various redundant costs. Mobile applications which are customized as per the hotel needs can be an effective market strategy as well as help in optimum utilization of the process and resource. Today to attract and retain guests in your hotel, it is necessary to invest in solutions that will create personal engagement. To meet the high expectations of the guests and to keep them interested enough, more than half of the hotels like Hotels in Mahabalipuram are now investing more in technology. Technologies will involve payment security, guest room tech, bandwidth, and mobile engagement. However mobile solutions like mobile keys, to mobile payments, to location-based technology will be a priority. How (IoT) has improved Customer Services? Customer expectations are growing with the immense power Internet of Things (IoT) has given to them. Hotels not only have to deal with these expectations but also nowadays the high requirements of best interior designs will not suffice too. 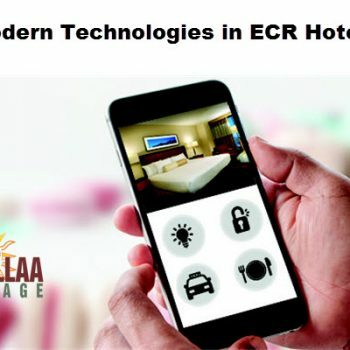 Therefore, the hotel industry is undergoing a revolution moreover a technology revolution. These technology advancements are not only helping in reducing costs but also helps them to adapt themselves to the constantly changing customer needs. Many hotels in various cities like Hotels in Mahabalipuram are realizing this fact and are bringing more technology solutions in their day to day service as they consider customers satisfaction as the topmost priority. Technologies like automatic check-in and check-out, keyless entry especially using a mobile software as key, mobile applications to using a phone as remote for appliances etc. are already being used by top-notch hotels. This technology will soon replace or extend the uses of typical room phone which is there in every hotel room. In future, the room phone will be used for the variety of reasons and would be a hub for a larger connected experience where the guest can connect his phone with the room phone and control the appliances of the room via phone. Even the staff doesn’t need to call to give him updates on completed services, they can just drop in a message in his phone. Through this one can not only locate the staff but also the guests to give the guest enhanced the experience. Even though this technology is still to be approved, there are many companies trying to develop this. These are places in the hotel where guest can relax but as well as get the utmost bandwidth through wifi and do their work peacefully and still be out of the room. Nowadays, the guests choose a hotel not just looking for accommodation but also the kinds of amenities provided during their stay. Hotels in Mahabalipuram, Chennai or the other metro cities have already started to adapt to this technological changes in their services.